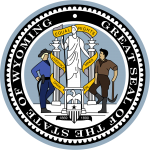 The Wyoming living will is a document drawn up with reference to US Statutes §§35-22-201 to 35-22-416. An Indiana living will requires two witnesses and allows a patient, who is often called the `Principal`, to choose the medical treatment should they become too ill to do so themselves. 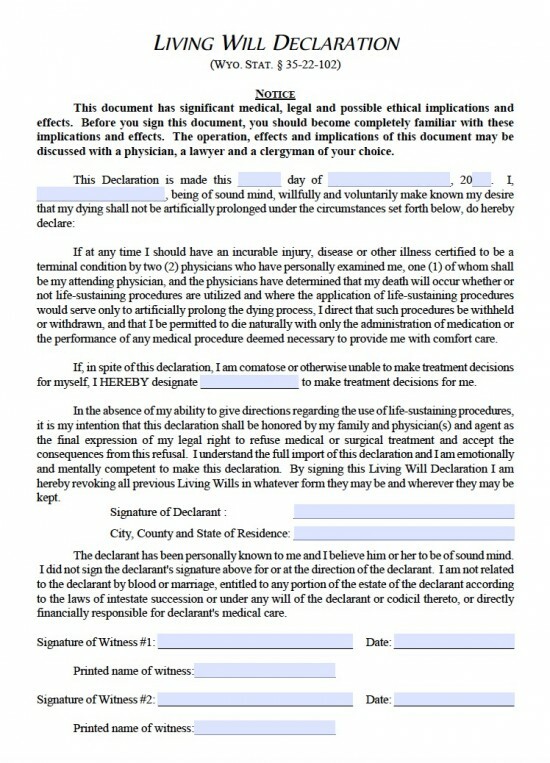 The document is not legally binding should the principal become pregnant. The principal may designate another person to make medical health care decisions for them if the become in a coma or otherwise incapacitated and unable to make those decisions. The principal`s and witnesses details must be entered. City, county and state of residence of principal.